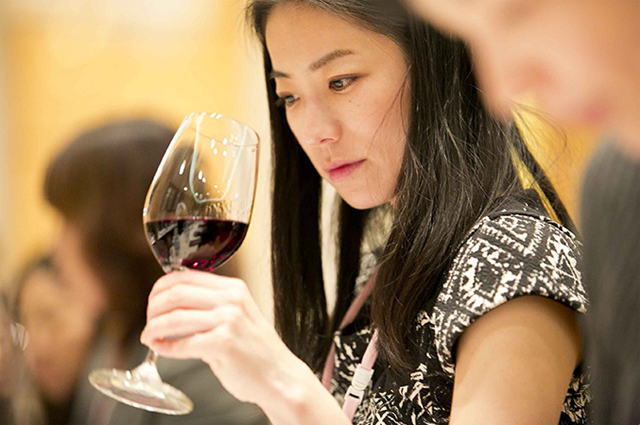 The Japanese wine magazine, WANDS, publishes in April its ranking of Spanish wineries in Japan, where Felix Solis Avantis keeps the number one that the company reached in 2014. This means that the family- owned company Felix Solis Avantis sold 456,000 cases (more than 5.4 million of bottles) of wine to Japan in 2015. Japan is not an easy market for Spanish wines, where Spain is the 4th wine supplier to the country after Chile, France and Italy. Moreover, Chile benefits by lower import duties under the Free Trade Agreement. However, according to WANDS, there are positive signs coming from Japan, among them, the excellent cost- performance of Reserva, the growth of sparkling wines, increase of wine consumption, and also, the prosperous business of Spanish bars and restaurants. In addition, the Economic Office of the Spanish Embassy has strong promotional plans for 2016. Felix Solis Avantis keeps the number one that the company reached in 2014. Felix Solis Avantis wines have been present in Japan for many years. Since 2007, the company opened its own office in Tokyo. “Viña Albali” and “Los Molinos”, made at the winery in Valdepeñas, are the main brands sold in Japan. The quality of the wines is also recognized with Japanese awards like the recent medals at Sakura Wine Awards 2016, among them, double gold medal for Viña Albali Crianza and a gold medal for Gran Bajoz, can be highlighted.